Diverticulitis is a disease that occurs when small pouches in the colon that bulge outward become infected or inflamed. These pouches are called diverticula, and the condition of having diverticula is called diverticulosis. Diverticular disease is common in developed countries where highly refined low-fibre diets are common. The disease is rare in countries of Asia and Africa, where people eat high-fiber vegetable diets. Most people with diverticulosis never have any symptoms or discomfort. Mild cramps, bloating, constipation, tenderness around the left side of the lower abdomen, fever, nausea, vomiting and chills may occur. Diverticulitis can lead infections, perforations or tears, blockages, or bleeding. These complications require treatment and you should see your doctor. A good nutritional programme is essential - please see our Dietary Guidelines page. 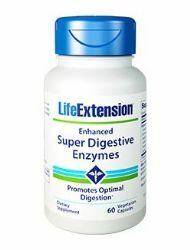 With the exception of Digestive Enzymes, and Wild Yam all of the natural remedies we recommend for the digestion are contained within The Core Regime - a proven nutritional programme that improves health naturally. 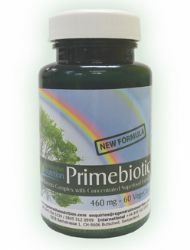 By addressing overall health in a holistic manner. Daily consumption of powdered barley grass juice will help provide your body with essential nutrients that promote health and vitality. After taking powdered barley grass juice daily for as little as one week, many people report an increase in energy, better looking hair, skin, and nails, and increased regularity - all signs of good nutrition. Wild Yam helps to maintain a balance of hormones in the body and is a perfect example of the old saying 'Let your food be your medicine' (Hippocrates, 'the father of medicine'). The Trobiand islanders, who attribute much of their radiant health to its regular consumption, regard it with reverence. 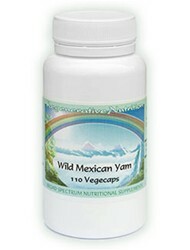 Yam has a long tradition as a natural remedy in herbal medicine. 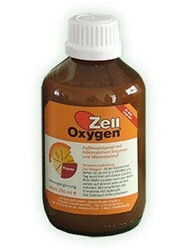 However, its range of action far exceeds its traditional herbal role. Scientific research and clinical trials suggest that yam is a "super-food" - a food capable of improving the health and well-being of the majority of people and in some individuals proving tremendous in its health and elevating effects. As there is a degree of auto-immune disorder in most chronic health issues, you may also wish to read the article Factors Involved In Auto-Immune Disorders And Effective, Natural Treatment Protocols. The remedies recommended in the article overlap with those discussed in the core regime so you can select remedies to suit your individual requirements. The supplements recommended for the treatment of Diverticulosis are listed below. Not all will necessarily be discussed in the article, as some may have been added after the article was posted. If a listed supplement is not mentioned within the article, or you wish to know more about any of the listed supplements, you can find out more information by clicking on that supplement below. You can also now add to your basket directly from this page.